According to the World Economic Forum in 2016, the digital disruption has caused many well-known brands and company names to disappear from the Fortune 500 company list because their once successful businesses did not respond fast enough to become new digital business models resulting in rising unemployment and uncertainty. Our panel of consultants in DigitalCORE have over 35 years of experience in technology and digital transformation, and we seek to reduce the number of victims of digital disruption and ensure the survival for your business. The purpose of DigitalCORE™ will be to collaborate with our clients to identify their digital training requirements for their staff and assist them to formulate a Digital Transformation Strategy to determine how Digital Technology may create value for the business. We fundamentally believe that people should not be replaced by IT Technology merely to reduce the workforce. The professional skills and domain knowledge of their staff are the most valuable asset to the organization. Therefore, it is important to empower the staff to work on the Digital Transformation project to redesign their existing business processes. The aim of the Digital Transformation project is to collaborate with our clients to respond effectively to the situation where digital disruption challenges are impacting their business. This consultancy includes Digital Transformation Strategy, Organizational Redesign and proposed implementation. This is the implementation section and our team will be involved in the redesign and help guide the process of transformation. 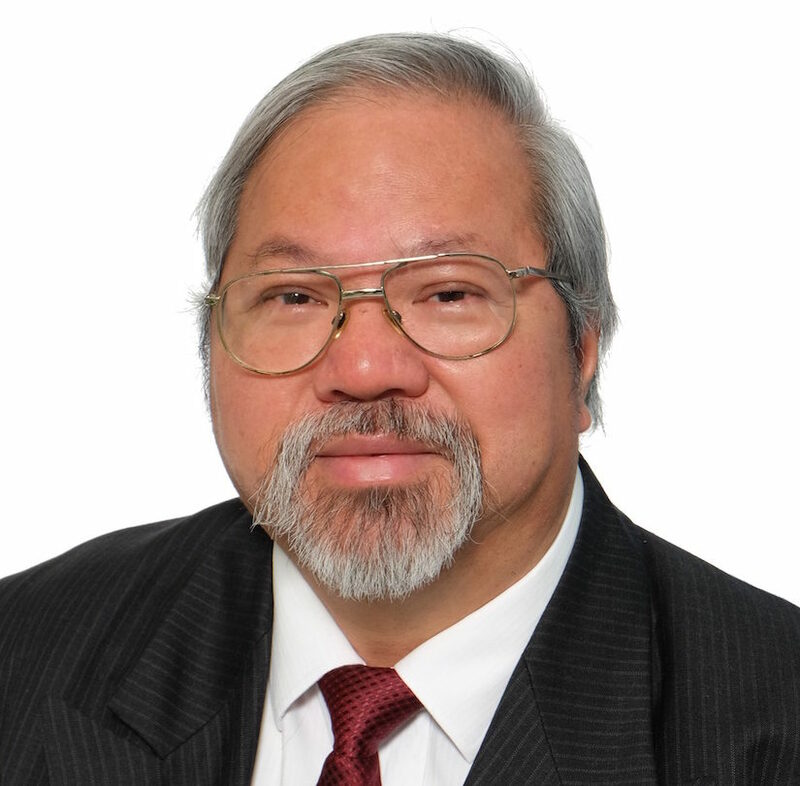 Michael Dai has 29 years of experience in technology and digital transformation working in countries such as Australia, New Zealand, Malaysia, Philippines, Hong Kong, China. He specialises in IT Transformation such as Cloud Technology, IT Infrastructure, Complex Application Systems, Digital Solutions based on Messaging, Internet Portal & Mobile Apps and Enterprise Security. Shiraz Latiff has over 28 years working in the hospitality, manufacturing, financial services, ICT, banking and BPO sectors. 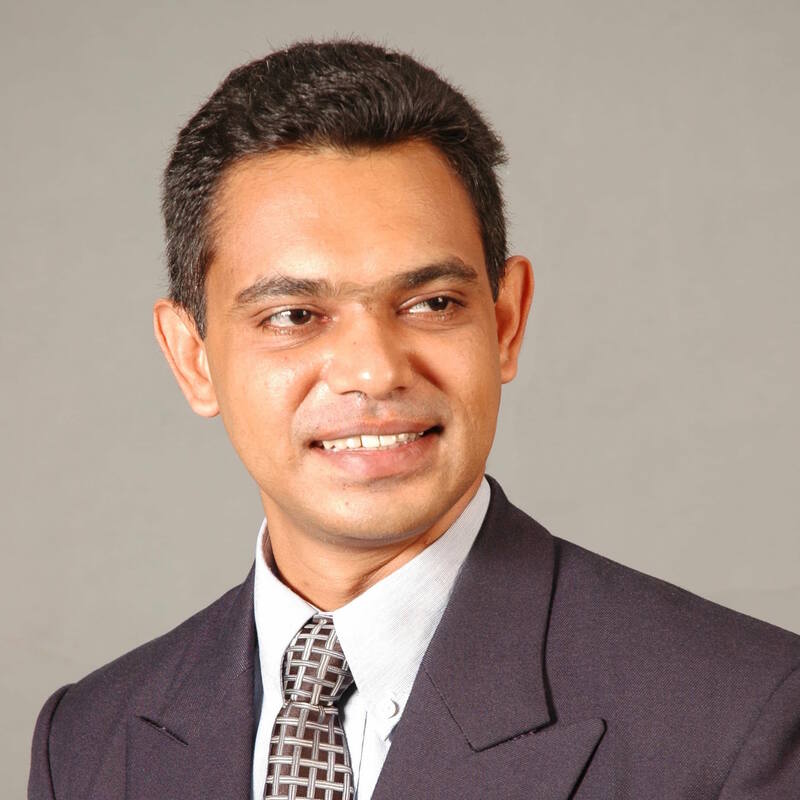 His speciality is Marketing Strategy and Business Design with focus on business optimization through reengineering, automation and business model innovation through cloud solutions and heading as a system integrator for over a decade providing solutions in bespoke software and voice & data solutions. Rita has over 15 years of experience working and leading in IT /technology projects across public and private sectors. With regional experience, Rita has worked with government agencies to design, develop and implement internal IT transformational projects, design and develop online government services for public. She has also been active in the start-up scene, heading a start-up, driving fund raising and designing tech start-up initiatives. 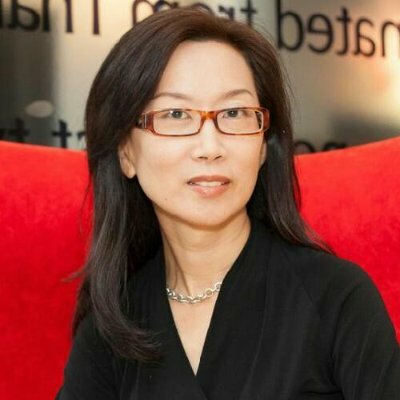 A branding, marketing and UX professional for more than 20 years, Sharon Kam brings to digital transformation the often-neglected user/customer’s perspective, to achieve the right balance between high-tech and high-touch so that technology ultimately creates value and serves people. 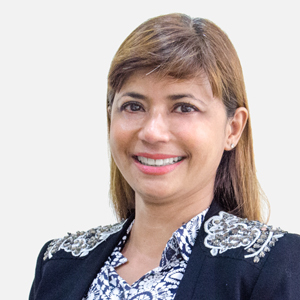 She has worked in numerous Asia-Pacific markets and most recently, with leading Asian banks in innovating their omni-channel customer experience.